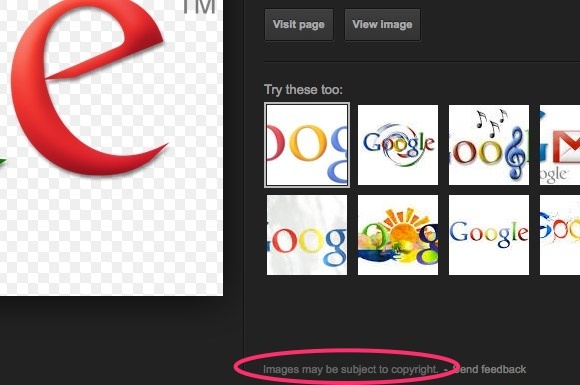 How many times have you searched Google Images for a picture to use along with your blog post or website? Many people do that and you can’t blame them- I mean Google Images stocks countless photos of every type, to be used in ever possible context, so naturally people will use it as a resource. But have you ever considered that it could be illegal to use pictures that were taken by someone else? This is what some bloggers or content creators have a hard time swallowing: It doesn’t matter if you grab a cheap lousy photo of Omaha possibly taken by a drunken college student with their camera phone, if someone else took the photo, you could be sued for using it. It’s been a wild ride running this online business. All those nights burning the midnight oil researching and creating new products was well worth it. I’ve been running my PLR (private label right) business since 2006 and have sold thousands of copies. 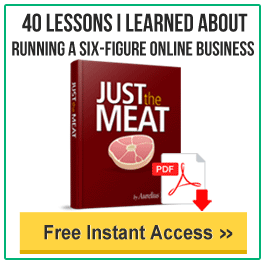 I’m excited to announce that I’ve reached my 100th PLR product ever created! I was thinking, if I was going to celebrate this milestone, why not celebrate BIG! I’ve been an avid fan of Dropbox ever since they began, and have securely stored all my files with them just in case my hard drive ever crashes. In fact, I lost six months worth of data because I didn’t backup. So big lesson learned. Dropbox is an online cloud server where you can store and backup your files remotely. This has many benefits. To name a few: Access your files from anywhere using any device, securely store and backup your files incase of a hard drive crash and the ability to share files with others. One downside of Dropbox is that when you sign up for free, you only get 2GB of storage. Nowadays, that’s not gonna get you far. I just heard about Copy.com which is very much like Dropbox.